Background: Effective supply chain management is a challenge in every sector, but in healthcare there is added complexity and risk as a compromised supply chain in healthcare can directly impact patient safety and health outcomes. One potential solution for improving security, integrity, data provenance, and functionality of the health supply chain is blockchain technology. Objectives: Provide an overview of the opportunities and challenges associated with blockchain adoption and deployment for the health supply chain, with a focus on the pharmaceutical supply, medical device and supplies, Internet of Healthy Things (IoHT), and public health sectors. Methods: A narrative review was conducted of the academic literature, grey literature, and industry publications, in addition to identifying and characterizing select stakeholders engaged in exploring blockchain solutions for the health supply chain. Results: Critical challenges in protecting the integrity of the health supply chain appear well suited for adoption of blockchain technology. Use cases are emerging, including using blockchain to combat counterfeit medicines, securing medical devices, optimizing functionality of IoHT, and improving the public health supply chain. Despite these clear opportunities, most blockchain initiatives remain in proof-of-concept or pilot phase. 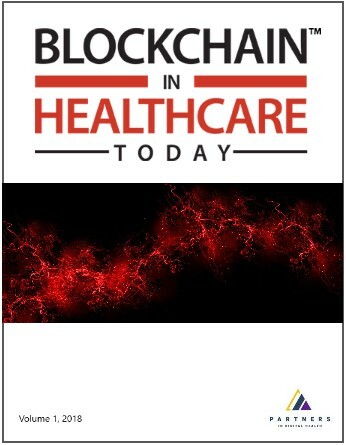 Conclusion: Blockchain technology has the unrealized promise to help improve the health supply chain, but further study, evaluation and alignment with policy mechanisms is needed.